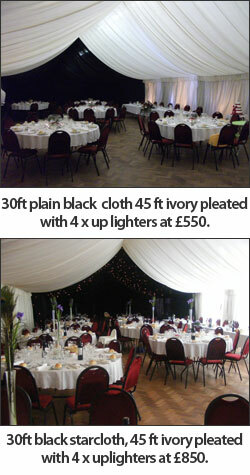 Our hall is a superb location for your Christening, it can be decorated to your unique theme. We know this is a special day for you and your family and we will work with you to make it a day to remember. You can use the hall as it is or decorate it for your Christening in your own colour scheme and style or choose one of our 'marquee style' decorations. Costings are subject to change please check with Karen Jones. 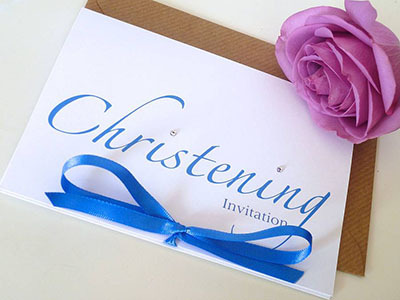 Our catering staff who have over 25 years experience are happy to discuss any special menu requirements for your Christening celebrations, we have a number of menus please contact Karen Jones for details. Cost is dependent upon your choice.